Sidney D’Mello is an Associate Professor in the departments of Psychology and Computer Science at the University of Notre Dame. His primary research interests are in the cognitive and affective sciences, artificial intelligence, human-computer interaction and the learning sciences. 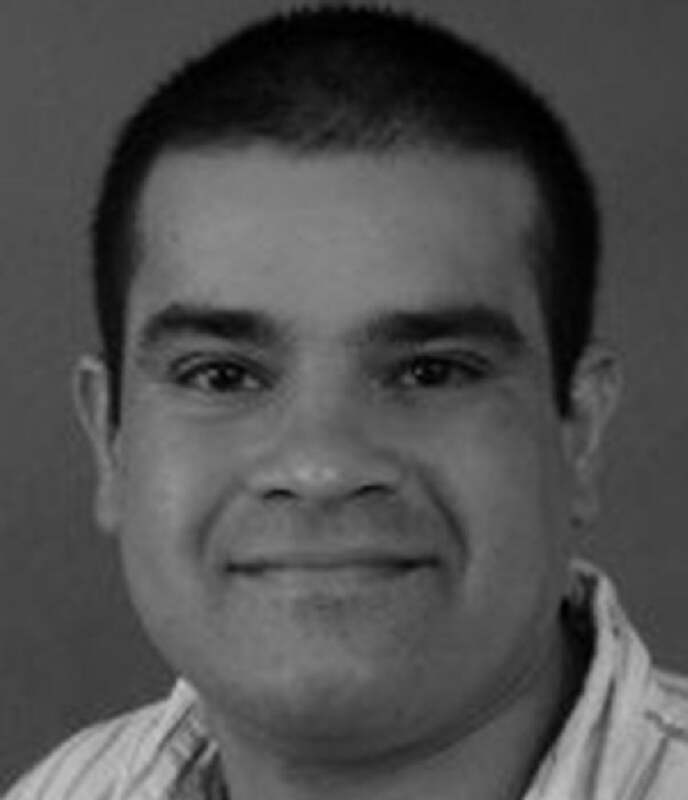 He is an Associate Editor for IEEE Transactions on Affective Computing and IEEE Transactions on Learning Technologies, a Senior Reviewer for the Journal of Educational Psychology and serves on the executive board of the International Artificial Intelligence in Education Society and Educational Data Mining Society.